Cold outside? 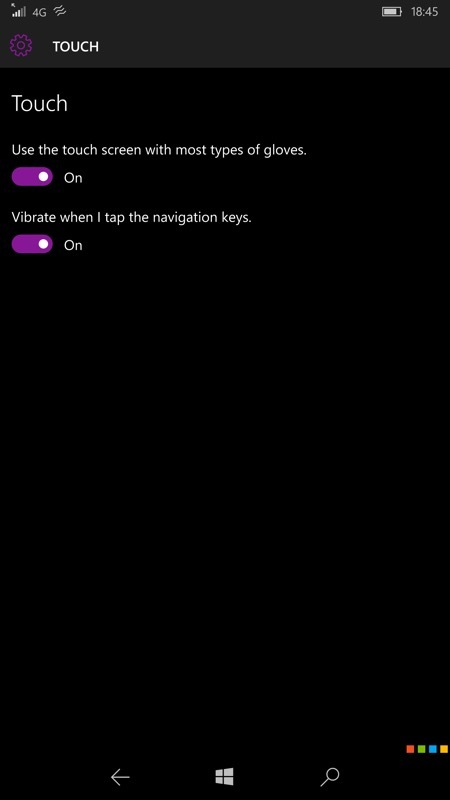 Enable Glove mode on your Lumia 950! Guest writer Arpolend Sevostyanov is back with a little hack, adding 'Glove mode' back to the Lumia 950 and 950 XL. It's a geeky hack, so only proceed if you're feeling confident, but it does add something which has previously only been seen on 950 prototypes. As the cold season has begun, I've started noticing people taking off their gloves to use their iPhones or other devices. While that's fine in some climate, in the northern countries it's getting much more inconvenient. In my city it's already getting beyond -10C, so anyone would try to avoid leaving his hands exposed for even a few seconds. That's when I’ve realized how much am I used to Nokia phones with their special features other manufacturers lack nowadays. The 'glove mode' present on the Nokia Lumias, combined with the iris scanner solution for biometrics (on the 950) makes other phones look silly. If you have problems between other steps, you've proved to be unlucky and you need to do the interop unlock first, but before performing/using this try to do other steps below without it. Download the interop tools app [editor's note: see the Interop Tools download link in this tutorial] and get it working. Go to Settings and check if the glove mode switch has appeared In Extras. If not, interop unlock the phone first and repeat everything. The same method can be used to enable this setting on other models, but you won’t see such an improvement as on the 950 range. 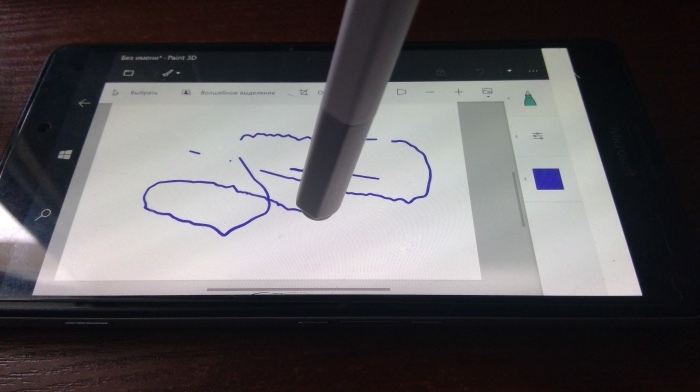 By the way, there is a very interesting thing I’ve noticed after using the glove mode on my Lumia 950: Just recently, I’ve got my hands on the new Surface Pen and somehow came to the idea to try using it with the Lumia. And, to my surprise, with the glove mode on, it worked the same way as on the videos about the 950’s prototypes (it works only when using the eraser). So now I have some doubts about some special screen tech on those. Maybe that was just the glove mode allowing them to work with the pen. Filed: Home > Features > Cold outside? 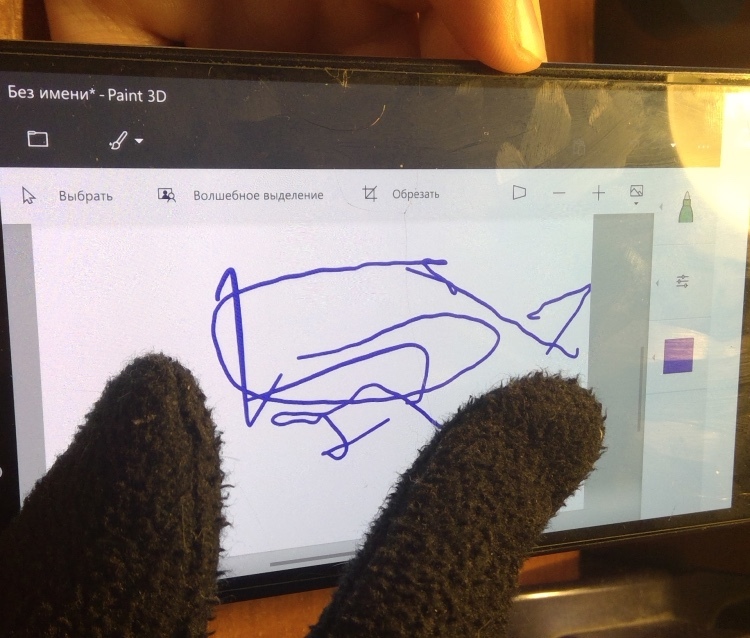 Enable Glove mode on your Lumia 950!